I wrote about ODahl a couple of days ago. Thought I'd post some more for you. First up two of his own tracks, "Kelly..." is another slice of nu disco-house while "Autumn Anthem" is more towards electro. ... 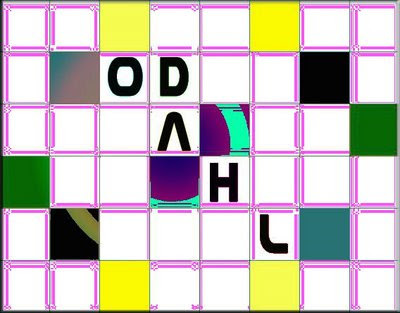 While the Lil' Wayne & Birdman remix shows ODahl's versatility with a venture into the world of modern electro hip-hop/r&b.